I have a Iphone 6s unlocked using Rsim. i would like to know if it is safe to update to IOS12.1.1 OTA without loosing the unlock? iPOWER X Official Version 2.2 Released ! الساعة معتمدة بتوقيت جرينتش +2 . 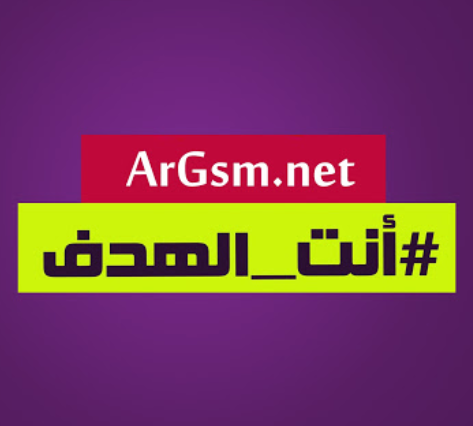 الساعة الآن 07:12 AM .